Canada Institute of Linguistics is pleased to announce the Public Domain Release of SynPhony Community Edition (SynPhony CE). 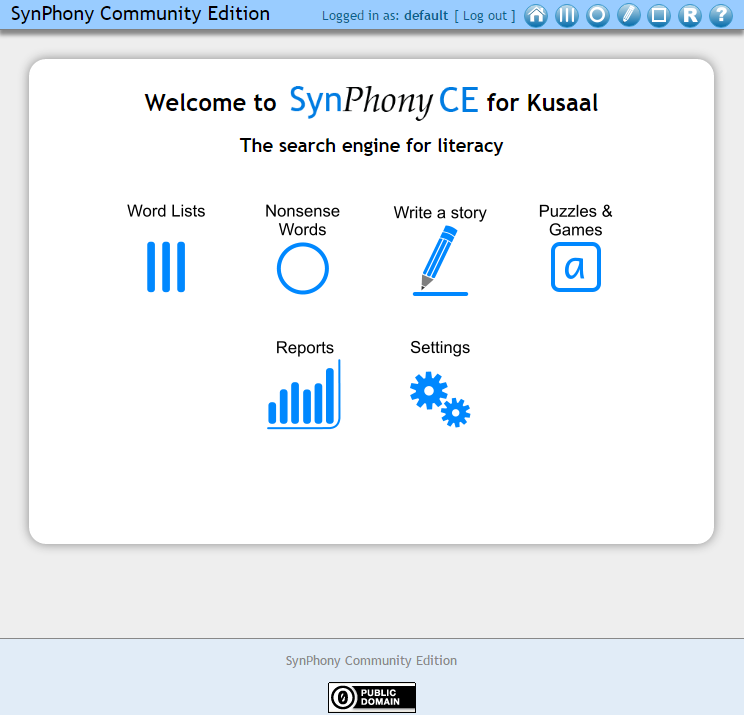 SynPhony Community Edition is public domain software that assists in literacy using intelligent searching of wordlists of any language. 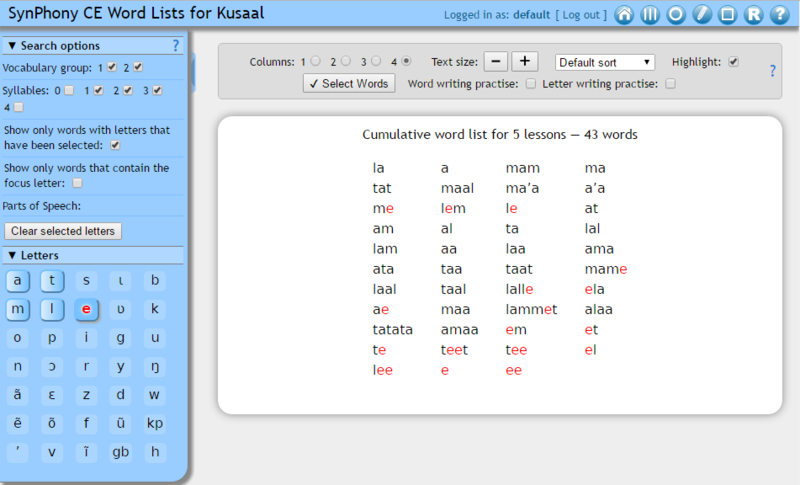 SynPhony CE provides a user-friendly interface to help literacy teachers find teachable words to present to learners based on the letters that students already know. By releasing SynPhony Community Edition into the public domain, the hope and desire of CanIL is to see literacy facilitated in communities in lesser-known languages around the world. Although CanIL is no longer developing this software, questions can be directed to the project lead, who is continuing to develop Synphony, and welcomes feedback. For more information about ongoing Synphony development, email norbert_rennert@sil.org. The Canada Institute of Linguistics (CanIL) has and does permanently relinquish and waive all of its rights in the SynPhony Community Edition software and code (the “SynPhony Community Edition Code”) for the purpose of contributing to the public domain, and for the benefit of the public, such that the public can build upon, modify, incorporate in other works, reuse and redistribute the SynPhony Community Edition Code as freely as possible in any form whatsoever and for any purposes, including without limitation commercial purposes.